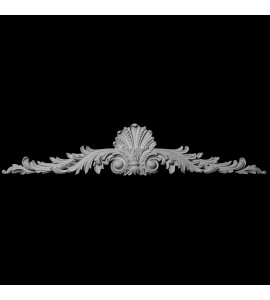 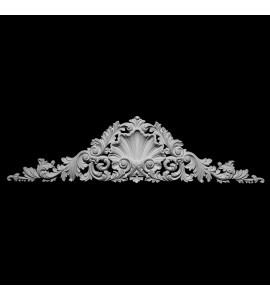 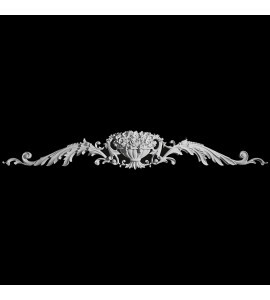 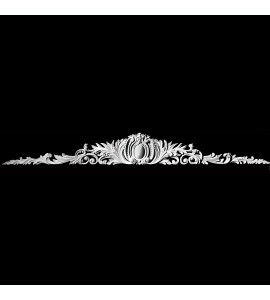 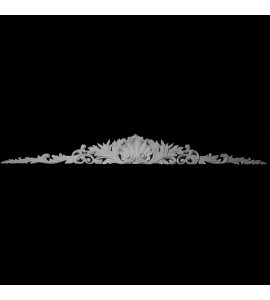 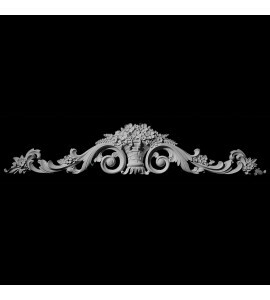 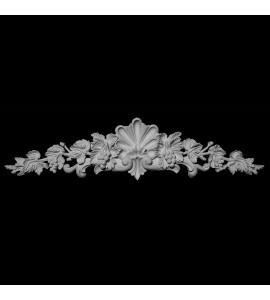 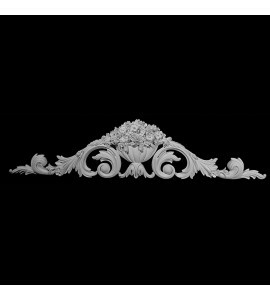 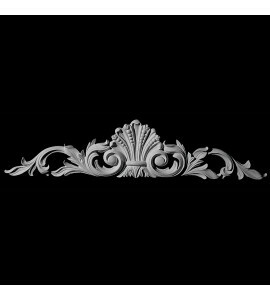 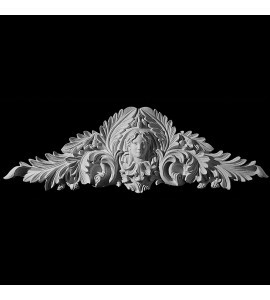 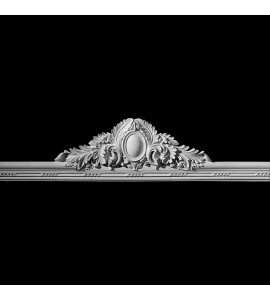 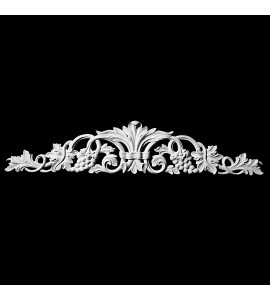 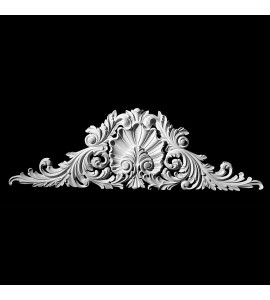 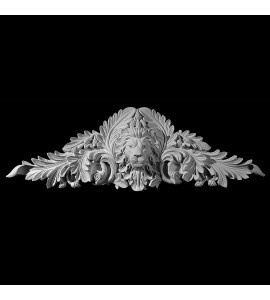 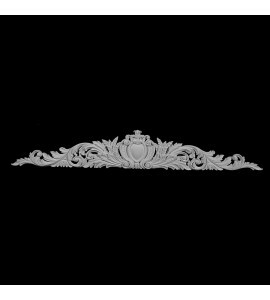 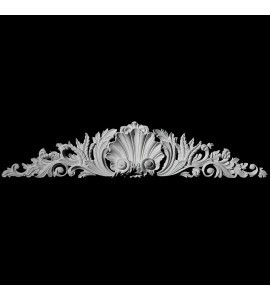 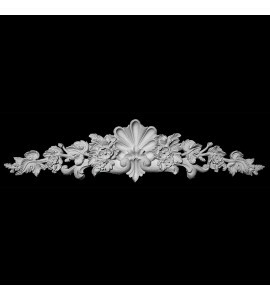 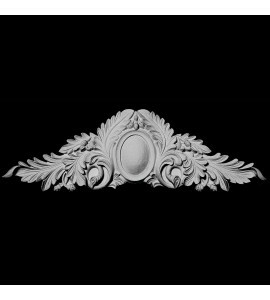 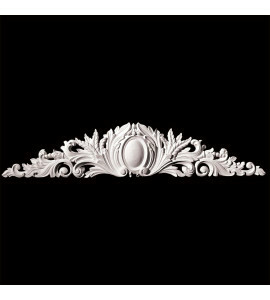 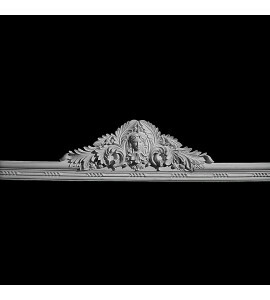 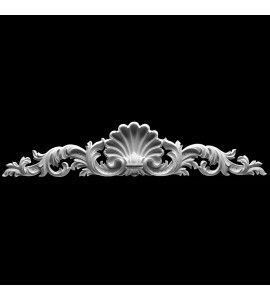 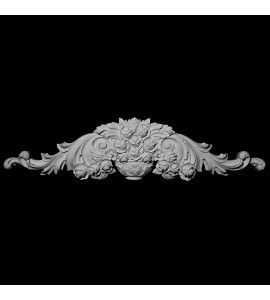 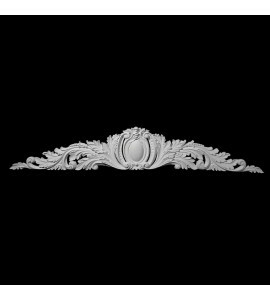 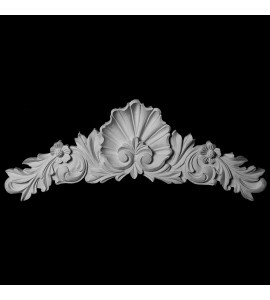 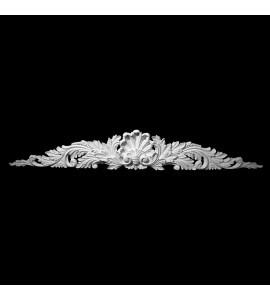 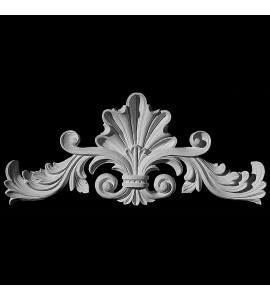 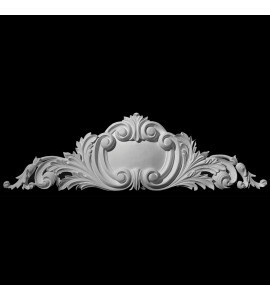 Cartouches are very popular and are used in a wide variety of projects, such as cabinetry, Wall panels, Ceilings or door surrounds. 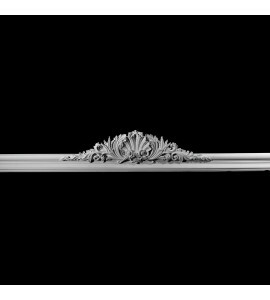 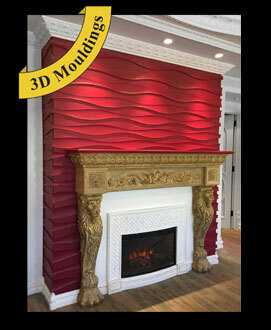 Because Pearlworks products are made of flexible resin they can be applied to curved surfaces for a unique look. 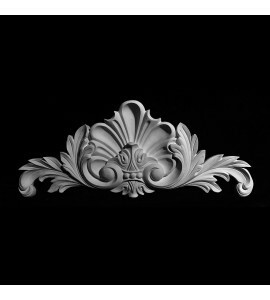 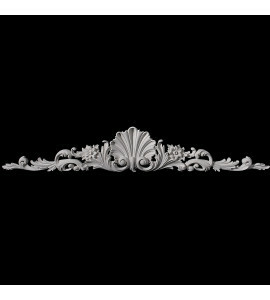 Many cartouches are used as a Center Piece, when applied with our swags and scrolls in a Freestyle Design; your design capabilities are unlimited.